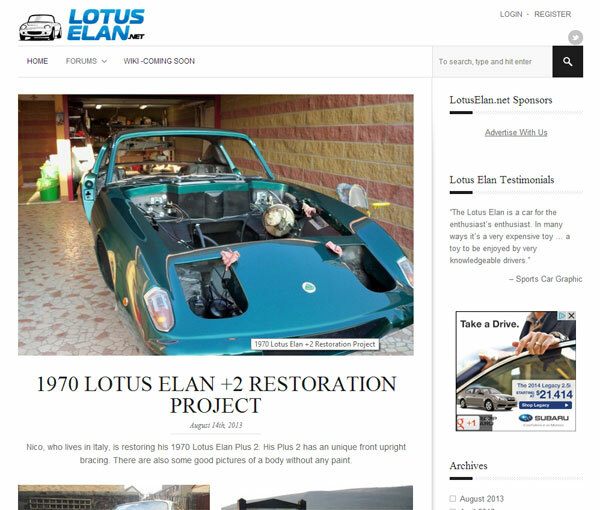 Here is my portfolio of web properties I am currently managing. Project Overview: LotusElan.net is a community based website focused on 1962 to 1973 Lotus Elan and Lotus Elan Plus 2 automobiles. 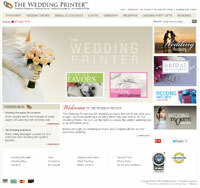 Project Overview: The Wedding Printer is an ecommerce website focused on wedding accessories.